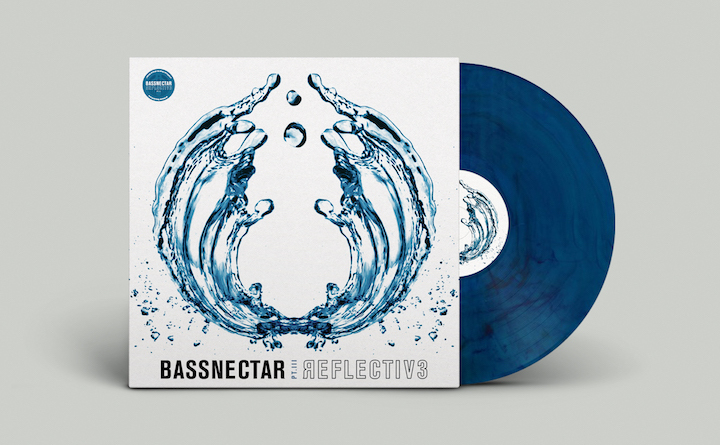 Bassnectar | REFLECTIV3 VINYL HITS STREETS! 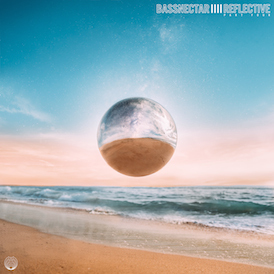 Reflective Part 3 vinyl hits streets today! 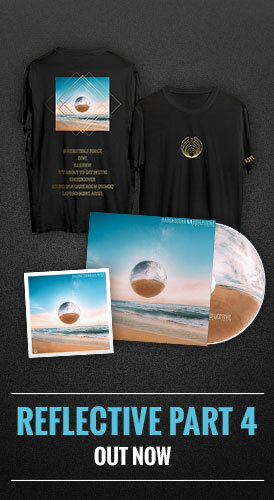 180-gram colored marbled vinyl with gatefold sleeve and liner notes – DELICIOSO! You can order direct from our store, or from any of these wonderful independent retailers below. AZ – ZIA ENTERPRISES INC.
WI – THE EXCLUSIVE COMPANY CORP.